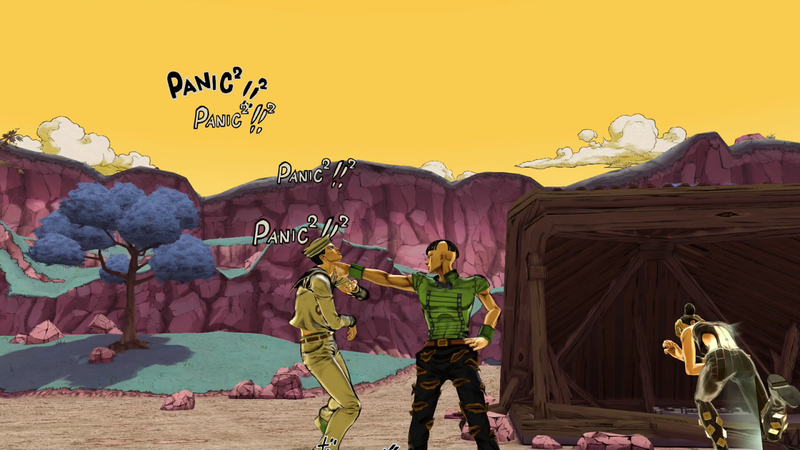 Bandai Namco recently announced the launch of Jojo's Bizarre Adventure: Eyes of Heaven for PlayStation 4 in Europe, Middle-East, Africa and Australasia. 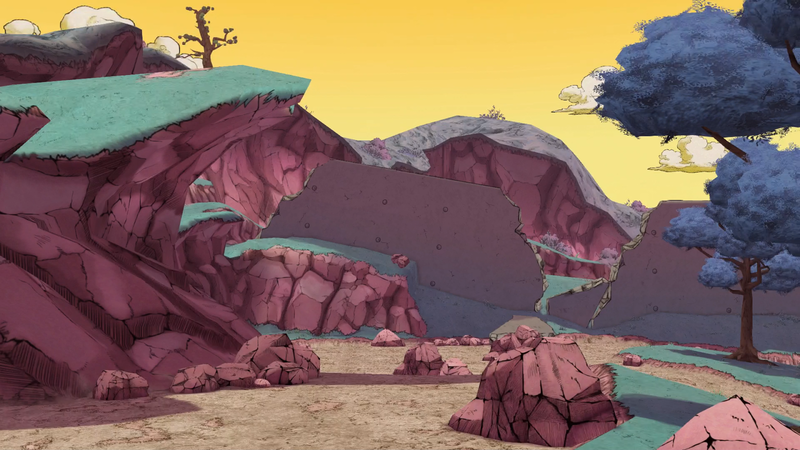 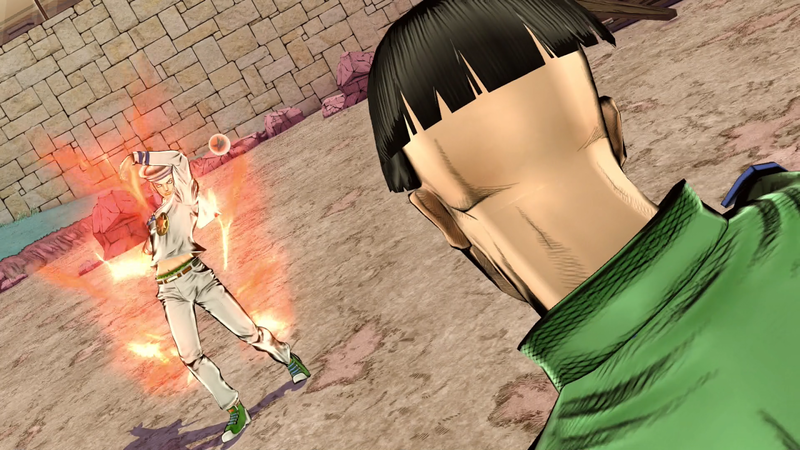 Developed by CyberConnect2, Jojo's Bizarre Adventure: Eyes of Heaven takes the world of JoJo’s Bizarre Adventure in a completely new direction with an original storyline supervised by Hirohiko Araki, the creator of the original manga series. 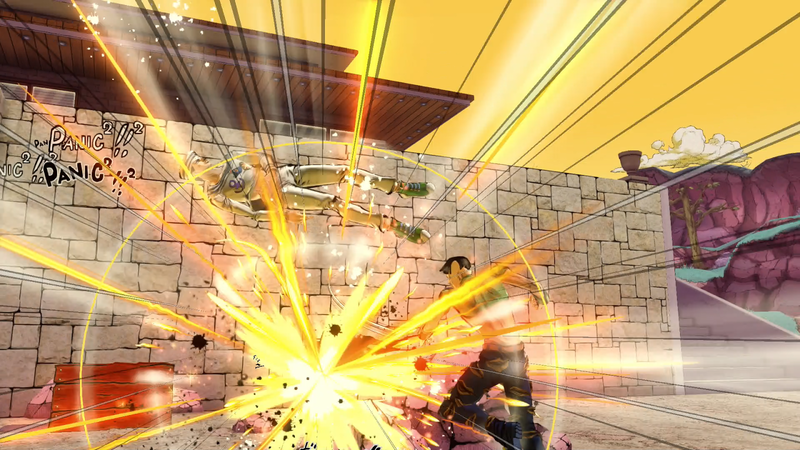 Players will be able to totally dive into JoJo’s Bizarre Adventure offbeat universe thanks to this ultra-stylish, two-versus-two, 3D action-brawler game featuring the most famous characters from each arc of the incredibly influential JoJo’s Bizarre Adventure anime and manga series. 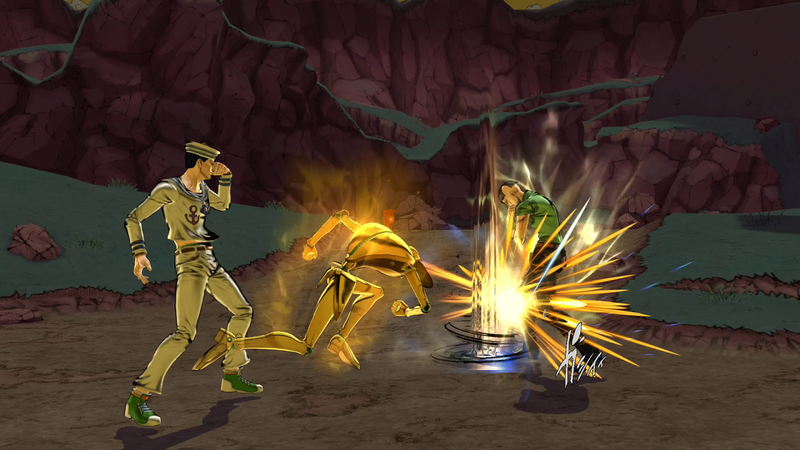 Players can now select their team of combatants from over 50 different characters, each with unique signature attacks that fans of the JoJo’s Bizarre Adventure series know and love. 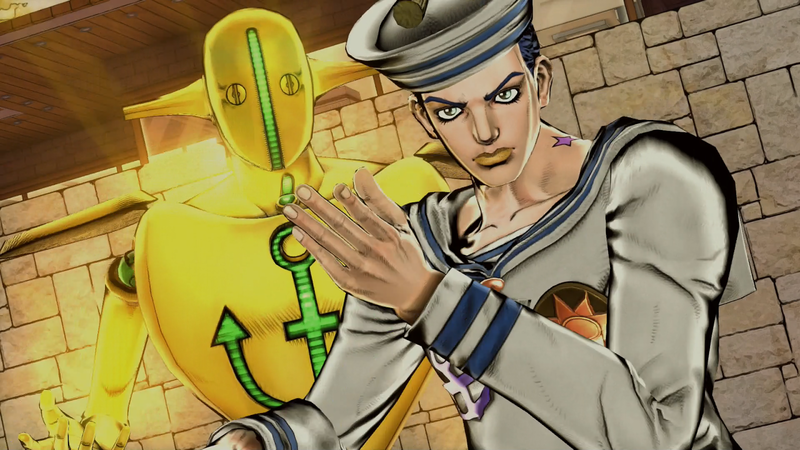 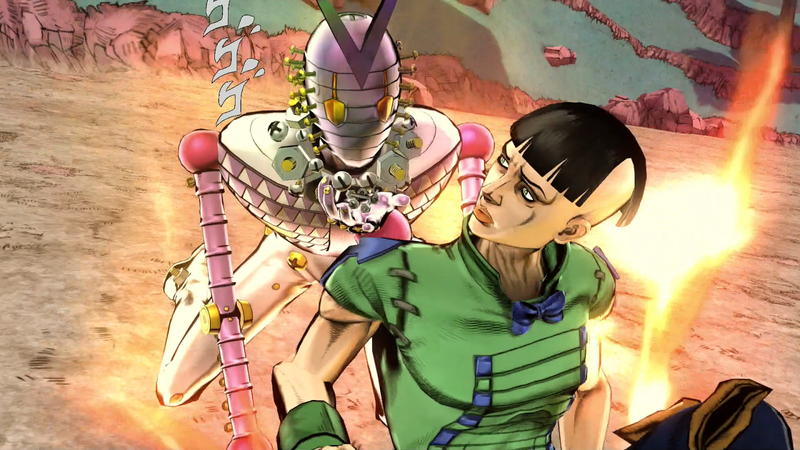 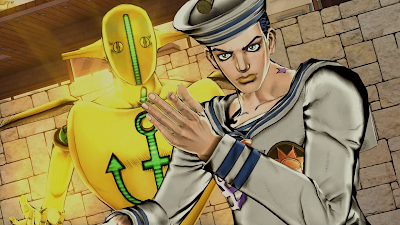 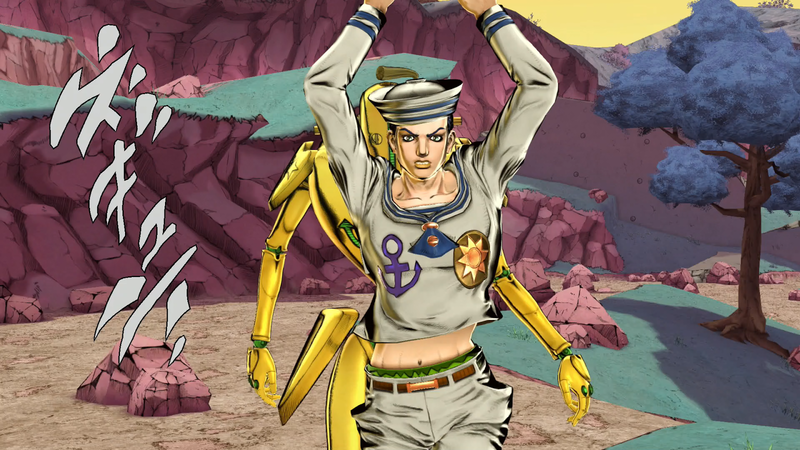 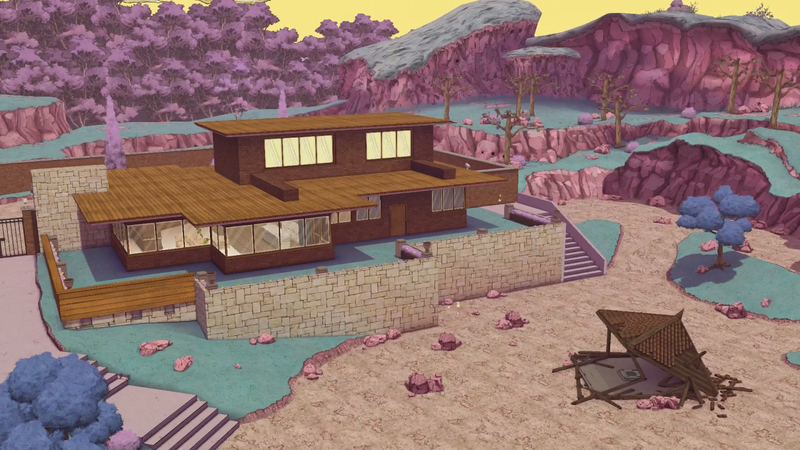 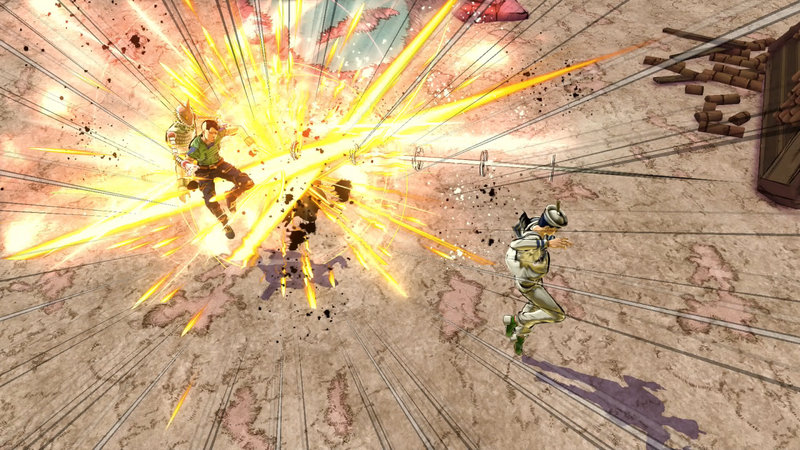 Through different game modes, Jojo's Bizarre Adventure: Eyes of Heaven allow players to live a stunning fighting experience both offline and online with a 4 players mode that enables two teams to battle each other in online matches where communication and teamwork will be key factors to achieve victory.